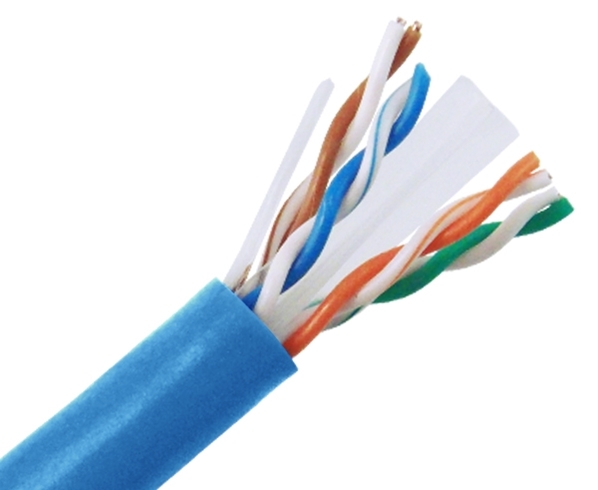 Conductor sizes for Cat.6 are set at 23AWG. 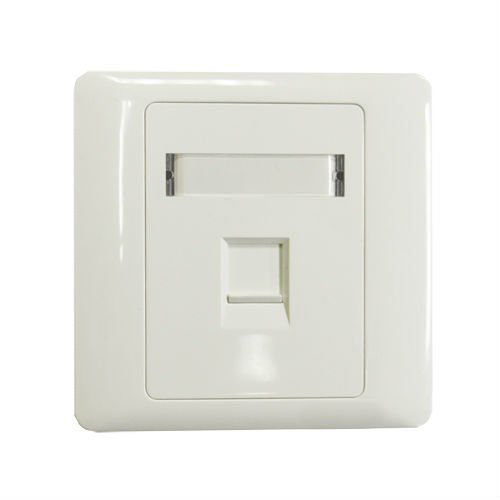 By keeping the gauge size of the conductor larger, there is less heat generation caused and less drop of voltage over distance. 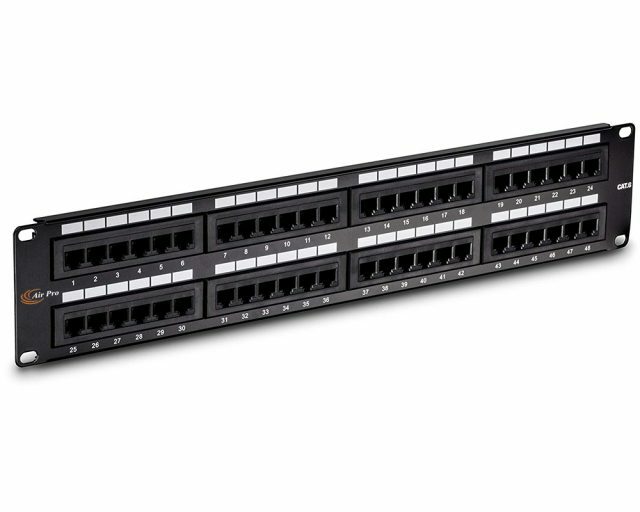 Exceeds current ANSI/TIA and ISO Standards for performance. Capable of handling the latest ver. 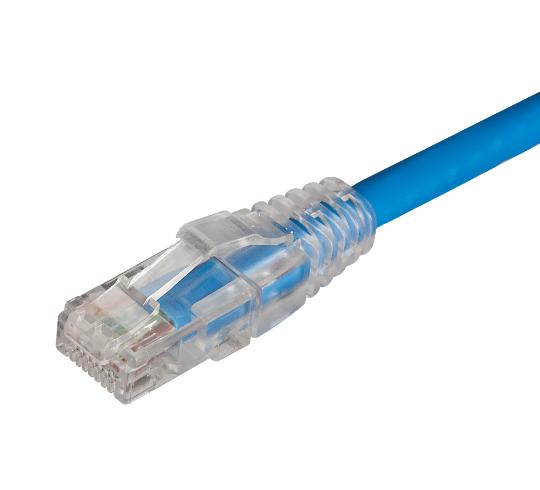 of power over Ethernet. Cable has been tested over 500Mhz and has shown performance testing results allowing 10Gbit Ethernet transmission up to a length of 70mtrs. 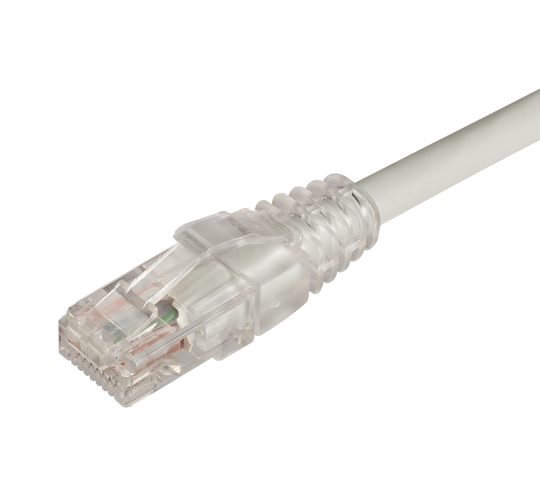 Cable Type – Cat6 UTP. Wiring Scheme – T568A or T568B. Available in 7 color - Grey, Red, Yellow, Green, Blue, Orange, Black. Standard lengths - 0.5m,1m, 2m, 3m, 5m, 10m, 15m, & 20m). Customized length - As per customer requirement. 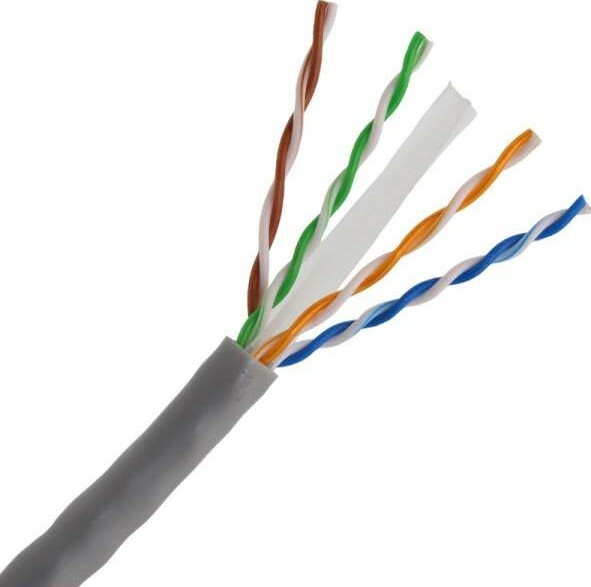 Conductor sizes for Cat.6 are set at 24AWG. 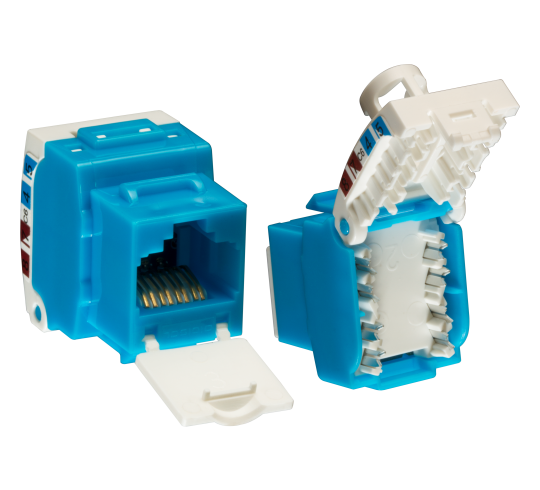 Cable has been tested over 500Mhz and has shown performance testing results allowing 1Gbit Ethernet transmission up to a length of 100mtrs.